Meet Deming Fanslau, the featured athlete at the 2014 Inspire Greatness Gala. In addition to being a Special Olympics athlete, Deming is a Global Messenger and member of the Project UNIFY Youth Activation Commitee. 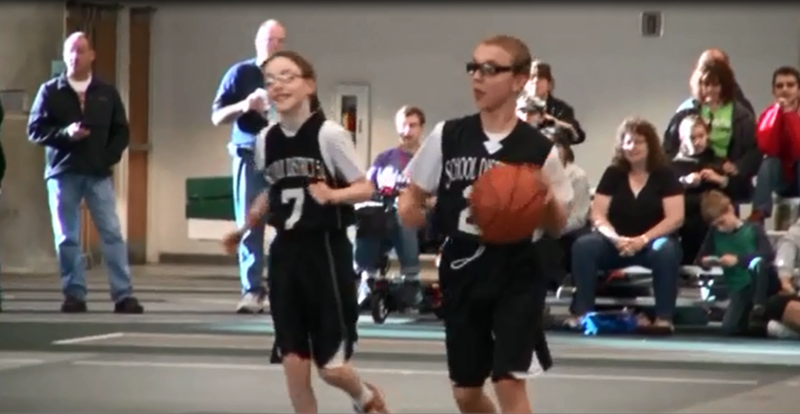 He started as a Young Athlete and, at 8 years old, began playing basketball in the traditional Special Olympics Illinois program. Since then, he has competed in skiing, bocce, athletics, bowling, snowshoeing and golf. In addition to these sports, Deming is a baseball fanatic. He has been an incredible asset to his park district little league team, bringing them from one win all season long to five wins in a row. Deming has overcome the challenges of his autism and grown into a mature competitor. 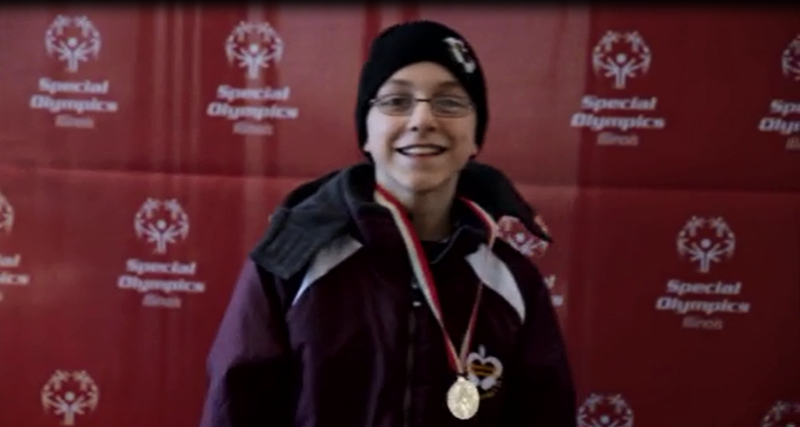 “My favorite part about Special Olympics is that everyone gets a chance,” Deming says. His athleticism, sportsmanship and confidence shine on and off the field. Both Deming’s peers and his coaches look to him as a leader. Deming, or “D-Money” as his teacher Amelia McDonough was instructed to refer to him, also carries what he has learned from Special Olympics into his other hobbies. He dances in a troupe and also plays in his junior high school’s band. 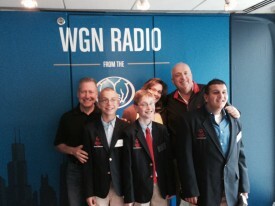 Deming and two fellow Global Messengers, Matthew Williams and Nick Senase, recently traveled to the WGN Radio studio to interview live on-air with Steve Cochran. “You’ve always got to try; otherwise you’ll never know the outcome,” Deming says. Deming’s story is the focus of a video that will debut at the 2014 Inspire Greatness Gala on Oct. 25 at the Four Seasons Hotel in Chicago. For more information, contact Corinne Zollars at 630-942-5610.